It pays to sharpen your skills. “An investment in knowledge pays the best interest.” – Benjamin Franklin. If you are in digital marketing space, learning tips and tactics from experts can make a lot of things simpler for you. A lot depends upon you and your understanding of the mediums and strategies. How Do You Amplify Influencer Content? Influencer marketing, the best strategy for visibility and conversions, can be pretty confusing sometimes. How can you do influencer marketing successfully? 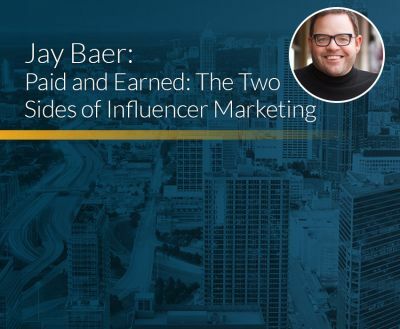 Should you focus on paid influencers or earned influencers? This book by Jay Baer tries to answer those questions and more. Jay touches on a lot of other aspects as well. Like the fact that brands need influencers. But influencers need brands so that they are able to develop and post interesting content for their followers. He talks about the different kinds of influencers (mega, macro and micro), and their impact on marketing and more. Check it out. 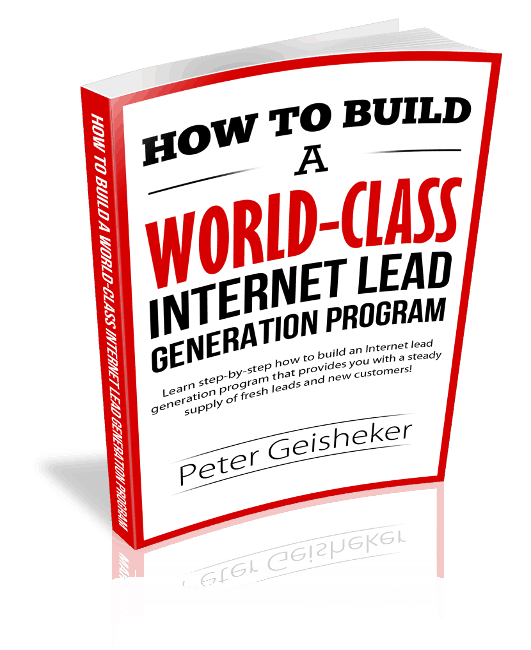 This is a very useful ebook for marketers who want to improve their lead generation. It talks about inbound content marketing. And teaches you how to use it correctly to attract targeted people. 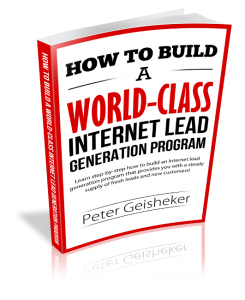 Peter discusses social media marketing, and other remarketing tactics for generating leads. He also talks, in detail, about the internet sales funnel. He teaches you all about advertising on the internet so that you can drive targeted traffic to your website. You will also learn about using dedicated sales-based landing pages. 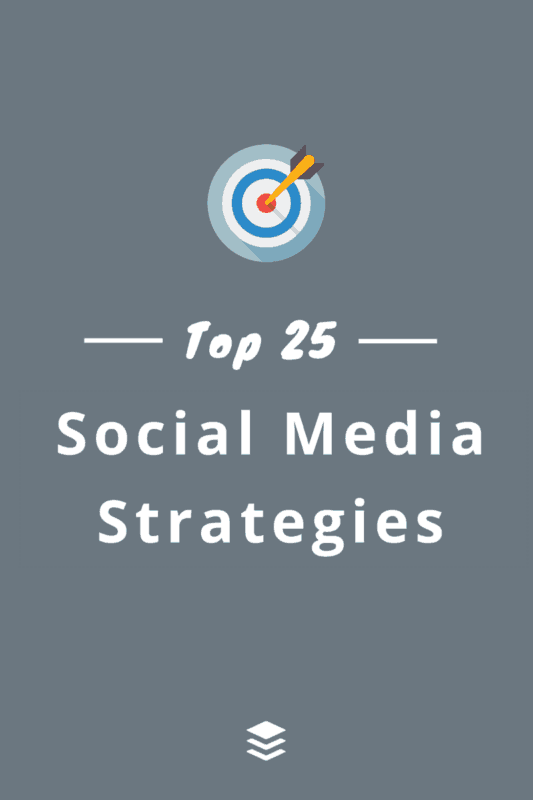 Kevan Lee and the Buffer team share 25 social media strategies you can use. A social media strategy is more than posting content. You need to work on achieving goals. 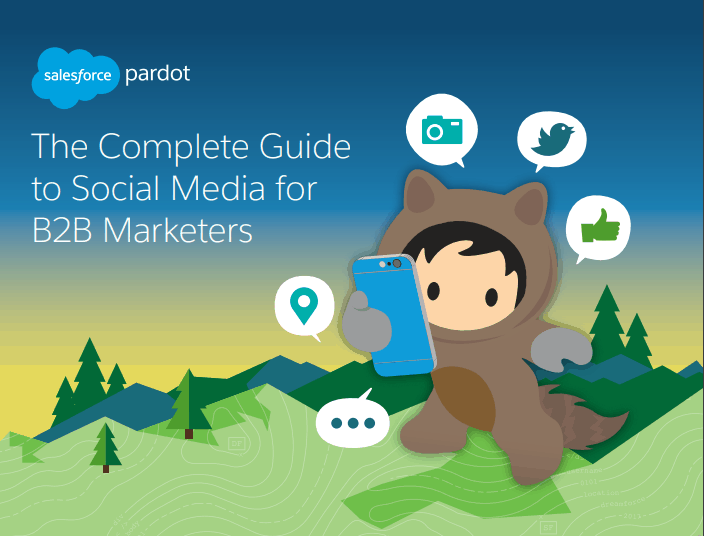 In this ebook, there are many actionable tips that can be useful to you as you work on social media. One tip which Kevin and the team share is about choosing 1-3 areas of expertise to post your content on. Your followers should be able to figure you out easily. There is also a tip on testing your posting frequency. Find out if posting more than specific times a day is costing you followers. Read it to learn more tips. It is important that you achieve your marketing goals with the help of your content marketing strategies. 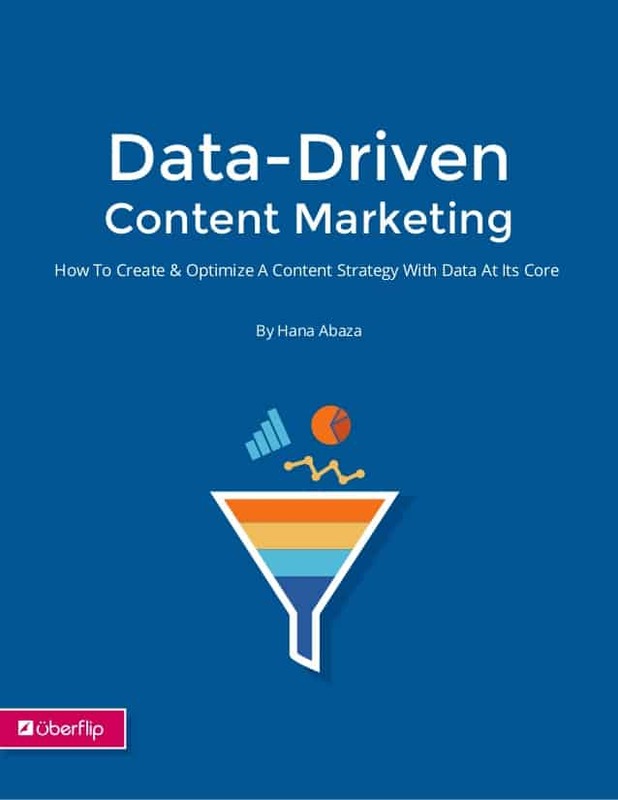 For that, you need to study your data and steer your content marketing efforts in a way that is guided by data. You need to analyze what content is resulting in what kinds of results, and accordingly plan your strategy. Instead, use it as a tool to achieve your objectives. 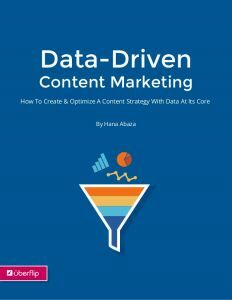 She talks about using data for the content creation process. And she stresses the effectiveness of the process of content distribution. A/B testing and optimization give marketers a better idea what works for their customers and what doesn’t. They aim at optimizing conversions, which isn’t easy. There is a lot of experimentation involved. 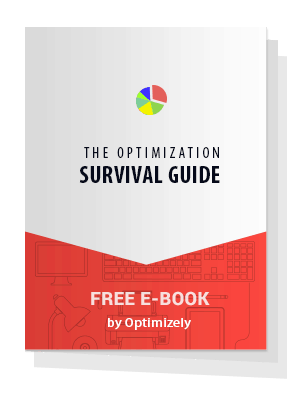 This expert survival guide contains optimization tips from 30 experts which can guide your own processes as a marketer. The experts give you tips on avoiding roadblocks and help you take your testing program to the next level. They tell you what to expect when you plant your optimization strategy. This book will help you create a smart experiment hypothesis. Which will help you build better testing processes. 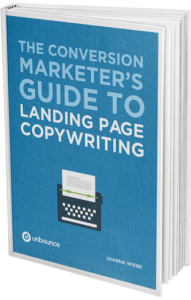 Landing page copywriting is so much more than putting a headline and purposeful copy together. The success of your marketing strategies depend on the success of your landing pages. Are you able to attract visitors? Or is your copy driving them away? Joanna Wiebe shares her tips on writing a good landing page. 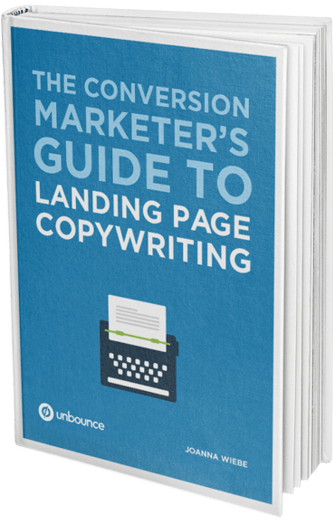 She talks about critical copy elements a landing page must have for conversions. Read the book to find out about the right elements you must include, clickworthy calls-to-actions, and more. 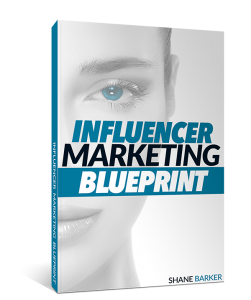 Marketers who have been tip toeing around influencer marketing should read this ebook by Digital Marketing Consultant Shane Barker to learn all about influencer marketing. Among other things, this ebook will help you find the right influencers. You need to focus on building long term relationships with your influencers. And Shane tells you how to do it. He provides compelling pitches and templates that can help you connect for effective influencer outreach. This ebook also provides you a long list of tools that will help you optimize your influencer marketing efforts. This digital marketing ebook talks about the finer nuances of email marketing. “Batch and blast” is not the ideal scenario for marketers. There needs to be personal connect. You need to address the individual and talk directly to him or her in a personalized way. For success, you need to have conversations while marketing, with emails not blasting email campaigns. 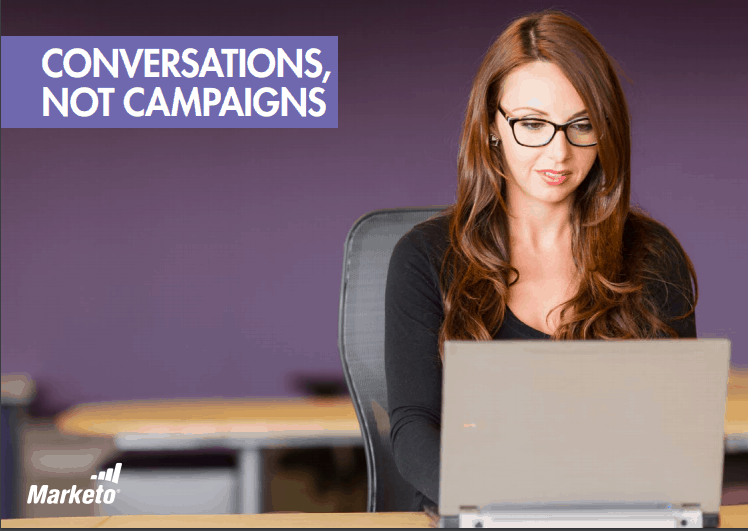 Give your recipients reasons to engage with the messages of your emails, says Marketo. Marketers need to cultivate a relationship-oriented mindset. They need to build relationships on one-to-one basis over a period of time. Among other things, the ebook tells you about behavioral filters and triggering messages based on behavior. 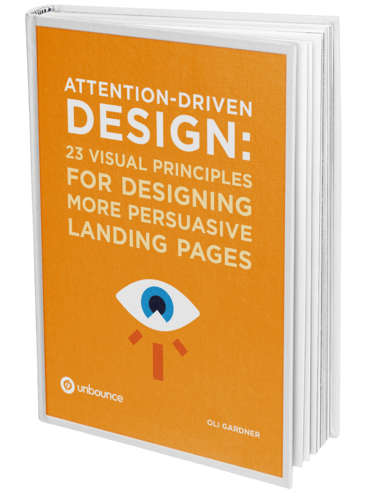 In this digital marketing ebook, international speaker and writer, Oli Gardner, talks about the, “Attention-Driven” design principle to design persuasive landing pages. You must make the designs as clutter free as you can. Distractions dilute the main message. Which then hurts the ROI of the campaigns. Oli Gardner discusses concepts like attention ratios, and how to use designs to prevent the loss of mental energy. Designs that cater to a psychology win. 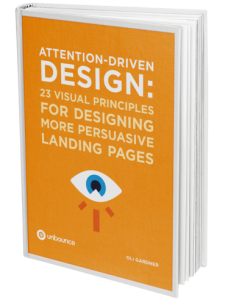 To find out how Interaction design can help you increase conversions, read the book. Social media has changed the way we communicate. The effects of social media has been tremendous on B2B marketers too. They are integrating social media strategies to communicate with both their clients and their prospects. Navigating the world of social media can be challenging. But this ebook provides the e-marketers tips on leveraging social media. 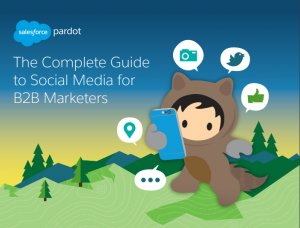 It tells you all about the metrics that need to be tracked, the type of content best suited for different platforms, and how to drive conversions and engagements through social media. When the world has latched on to social media platform like Facebook with gusto, it makes sense that you leverage thise platforms for leads. The reach and targeting options available with Facebook are top notch. You can use Facebook ads to generate leads, and this ebook by Adespresso will help you do just that. 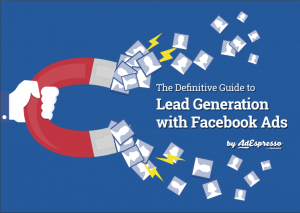 This ebook talks about the different types of lead magnets you can use. It provides tips on driving traffic through lead magnets. You can learn how to nurture leads. And it will help you build impressive landing pages with the help of different landing page tools. Instagram can be leveraged efficiently by businesses to improve brand visibility, lead generation, and conversions. Businesses can benefit by developing brand narratives about their products and services. And sharing them on Instagram. It will help you connect to your audiences in new ways. Brands can easily showcase your products and offer an insider’s view to your prospects and customers. 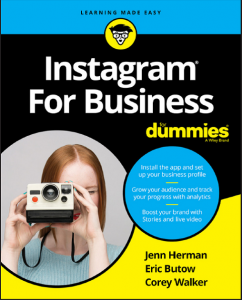 You can work on building your Instagram profile, increasing your reach and engagement, creating contests, and more. The book provides your business many useful tips on leveraging this powerful platform. This is a very useful digital marketing ebook for marketers dealing in ecommerce. This book provides 50 ecommerce growth hacks which can help you take your business to next level. The book is easy to read and the concepts are explained step-by-step. 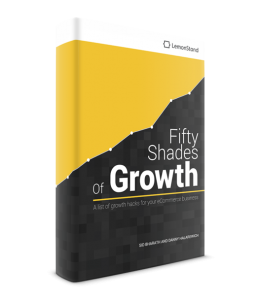 This book includes growth hacks from experts who have successfully grown their ecommerce businesses. It includes plenty of useful tips to experiment with and use. It has a comprehensive list of marketing and optimization tools. And readers can get exclusive deals on these tools too. The ever-evolving space of digital marketing provides you with plenty of opportunities to learn and grow. There are helpful resources, forums, experts you can reach out to, and conferences that discuss the challenges (and their solutions). I have brought you this valuable list of digital marketing ebooks which can help you understand the concepts and provide you tips and hacks to do your job as a marketer in a better way. The best thing is that all these books are completely free. You simply click on the links given to download them so you can read at your convenience. I hope you find the books useful. Please let us know about any other valuable resources you have found useful. We would love to hear from you.